ABCDchicago: Bollywood Rhapsody - Freddie Mercury Tribute Nite! 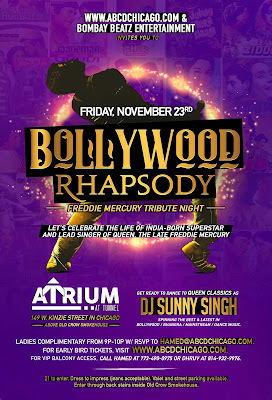 Bollywood Rhapsody - Freddie Mercury Tribute Nite! 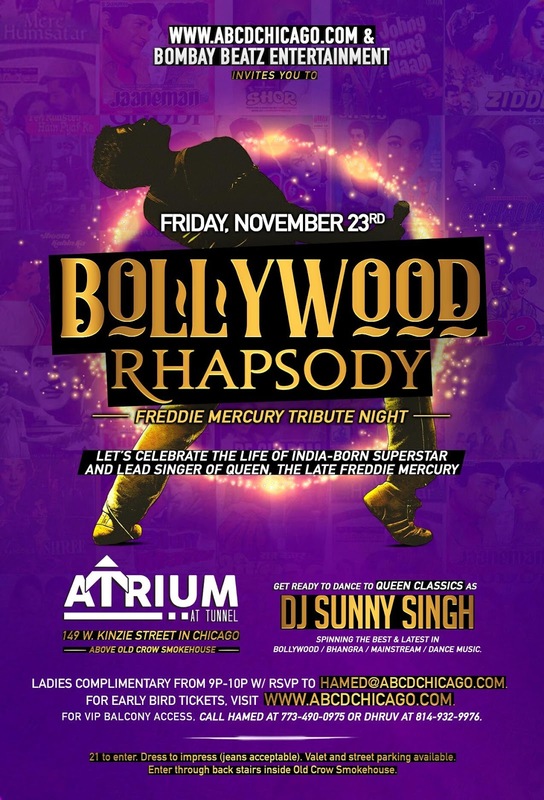 DJ Sunny Singh celebrates the life of India-born superstar and lead singer of QUEEN, the late Freddie Mercury! Get ready to dance to QUEEN Classics and the latest Bollywood, Bhangra, and Mainstream Dance music. 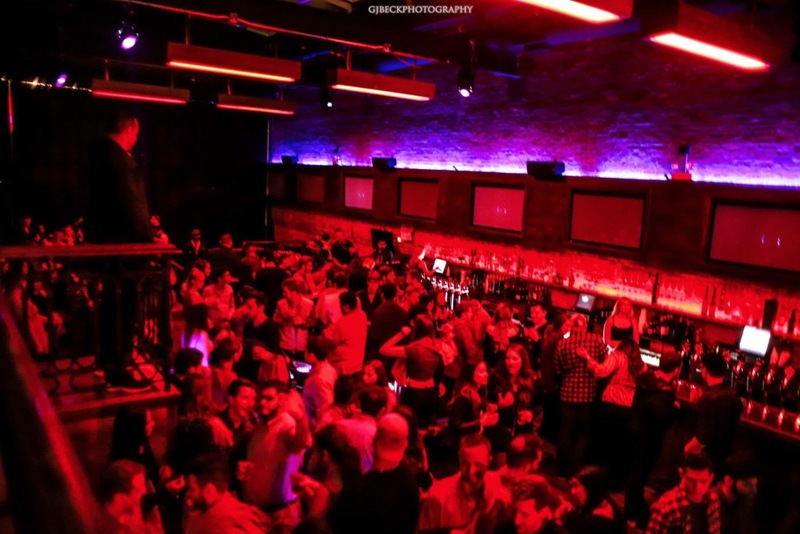 Ladies Complimentary from 9p-10p with RSVP to Hamed@ABCDchicago.com. 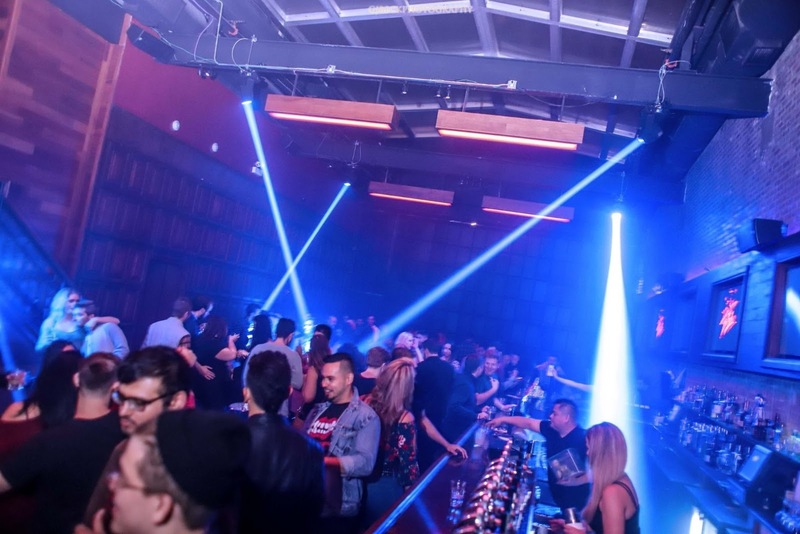 Click here for Early Bird Tickets. 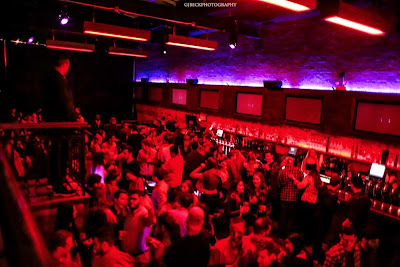 Large video screens will feature Freddie Mercury performance footage and Bollywood music videos. 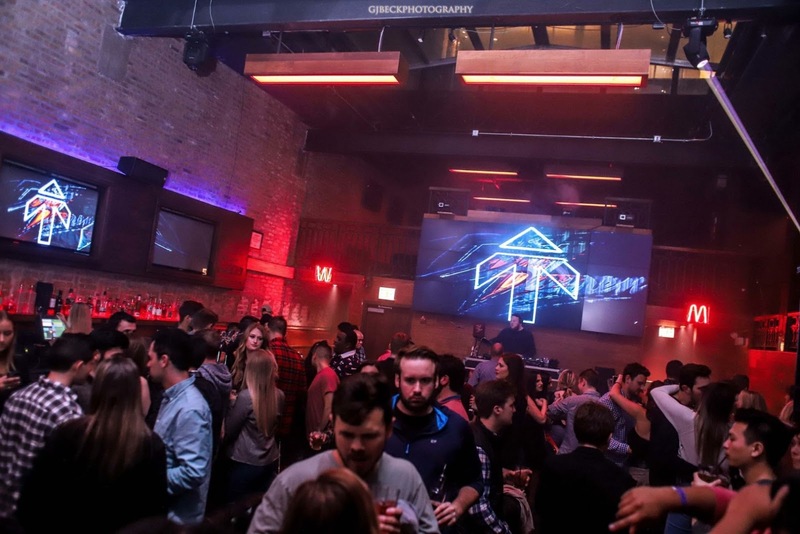 For VIP balcony access, call Hamed at 773-490-0975 or Dhruv at 814-932-9976. 21 to enter. Dress to impress (jeans acceptable). Valet and street parking available. Enter through back stairs inside Old Crow Smokehouse.